If you’re thinking of becoming a taxi driver in the UK, you’ll need a little bit more than road knowledge and a smooth driving style. Along with a lot of patience that will help you on Britain’s increasingly busy roads and with its increasingly irritable citizens, you’ll also need to invest some cash and some time. The taxi driver licence cost in the UK differs depending on which area of the country you’ll be working in, but no matter where you’ll be driving your cab, it doesn’t come cheap. The capital is one of the hardest places to work as a taxi driver. Not only do you need to be aware of all of the interconnecting streets and all the major landmarks and tube stations, but you’ll also have to know where the congestion zones are. You can’t be a taxi driver in London until you’ve passed the world famous “Knowledge” test. You also have to be over 21 years old with a full driving licence and you have to be medically fit to get a taxi licence. The fees are structured so that the job is accessible for most people, but you’ll still need to invest at least £50 for the initial application. You’ll need a medical, which your GP will charge you for, and then you’ll have to invest £175 to take the Knowledge of London written test. After that, there’s a £199 charge for the licence. There is also a test fee that needs to be paid to the Driving Standards Agency. That’s either £92.94 if your test is taken on a weekday or £112.34 if you take it during the evenings or on a Saturday. 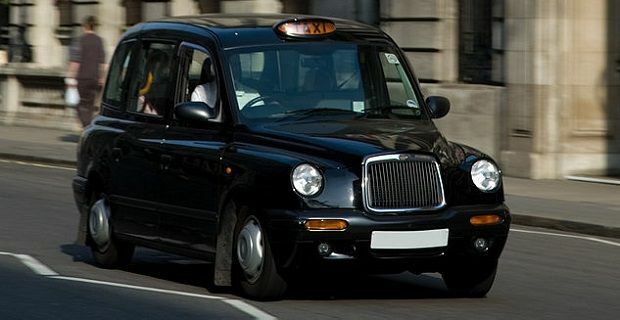 If you’re not interested in driving a black cab around London, you’ll need to check out your local borough council’s website for a list of the fees attached to the tests and the licence.